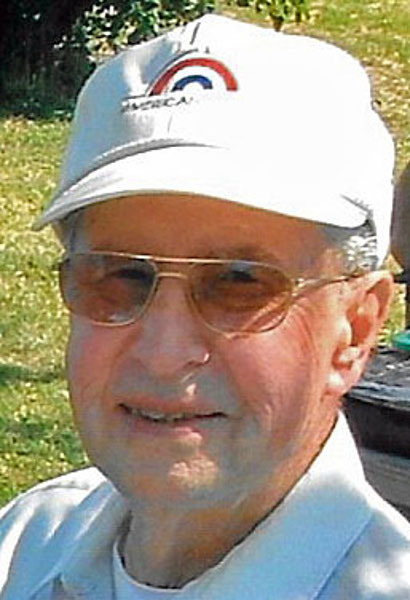 Obituary for Merlyn R. Reitenbach | Cronrath-Grenoble Funeral Home, Inc.
Merlyn R. Reitenbach, 92, a longtime resident of Lewisburg, passed away Sunday, March 31, 2019 at Elmcroft Senior Living, Lewisburg. 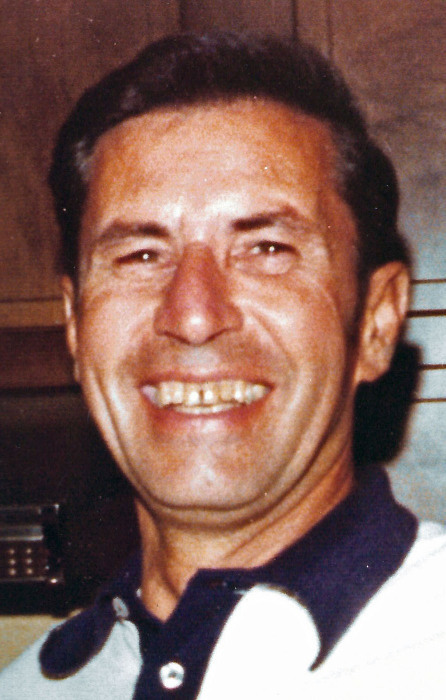 He was born June 16, 1926 in Lewisburg, a son of the late Merle and Laura (Reish) Reitenbach. On November 30, 1946 he married the former Mafalda Bozzato, and together they celebrated 63 years of marriage before her passing on August 2, 2010. Merlyn attended Black Run Elementary and Lewisburg Area high school. He served honorably in the United States Army, stationed in Tarcento, Italy, which is where he met and married his wife. Following his time in the service, Merlyn worked as a construction supervisor for 48 years at the former Buffalo Valley Telephone Company, Lewisburg. Earlier in life, Merlyn attended Sacred Heart Catholic Church, Lewisburg, with his wife. He enjoyed spending time with his family and was a talented handyman with home repairs and renovations. Merlyn also loved fishing, gardening and traveling in his free time. Surviving are two children, Giuseppina “Josie” Bilger, of Milton, and Ralph Reitenbach and his wife, Nancy Blood, of Towson, MD; one sister-in-law, Alice Reitenbach, of Lewisburg; five grandchildren, Pamela Delcamp, Kevin Bilger, and Nichole, Claire and Jenna Reitenbach; four great-grandchildren, Tierra and Schai Bilger, and Travis and Anthony Delcamp; and one great-great-grandchild, Violet Moyer. In addition to his wife and parents, was predeceased by one son, Raymond Reitenbach; and 10 brothers and sisters. Friends will be received from 10 to 11 a.m. Saturday at Cronrath-Grenoble Funeral Home, South Second and St. Louis Streets, Lewisburg, where the funeral will be held at 11 a.m.
Burial will follow in the Montandon Cemetery.